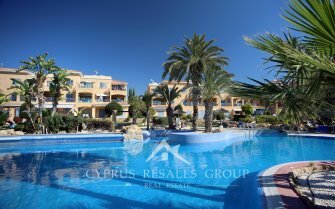 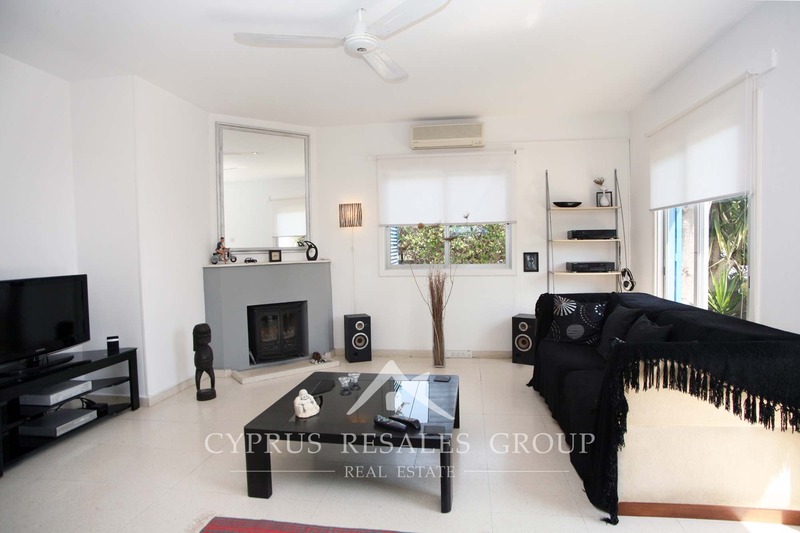 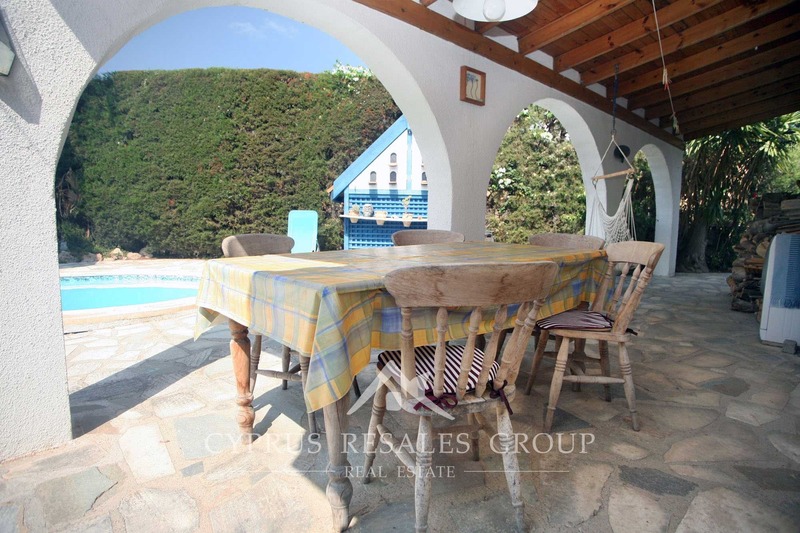 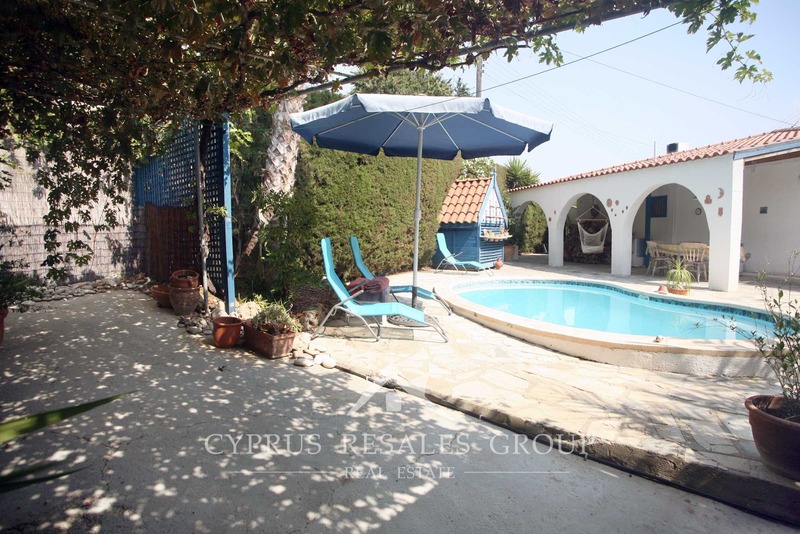 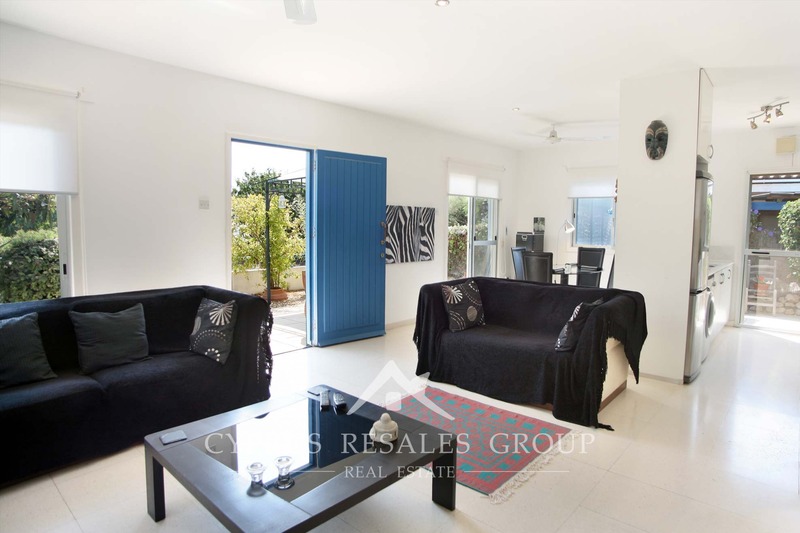 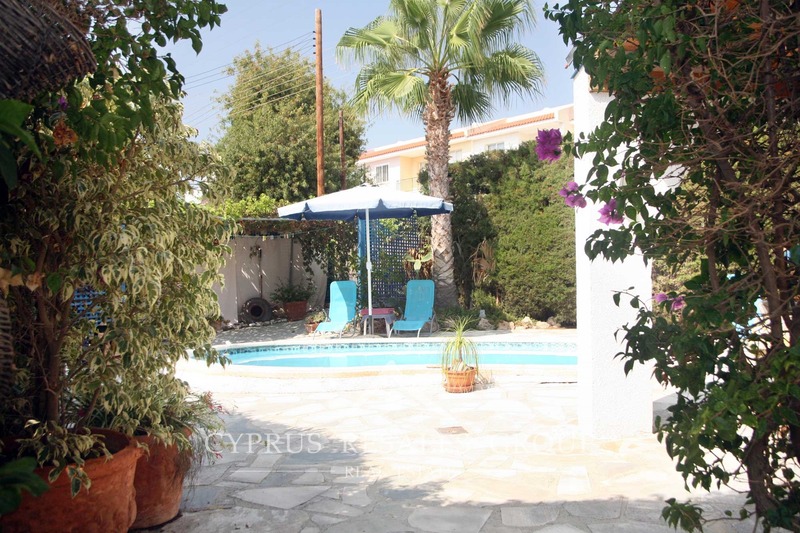 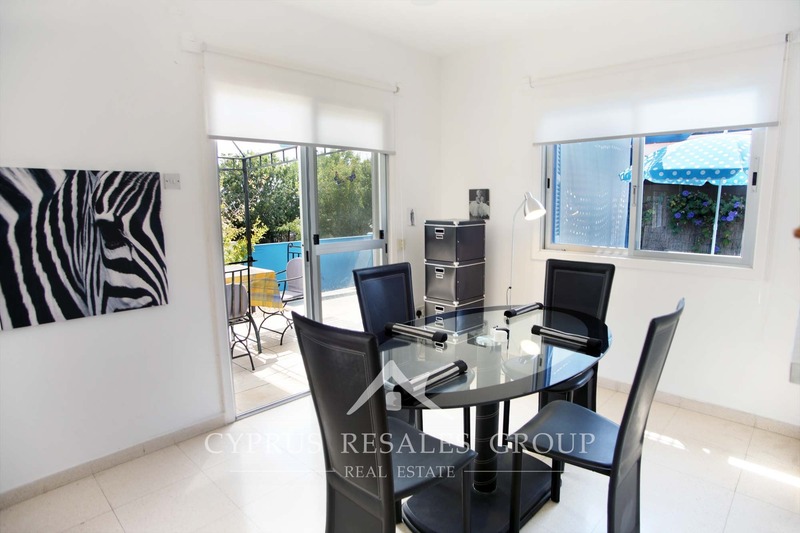 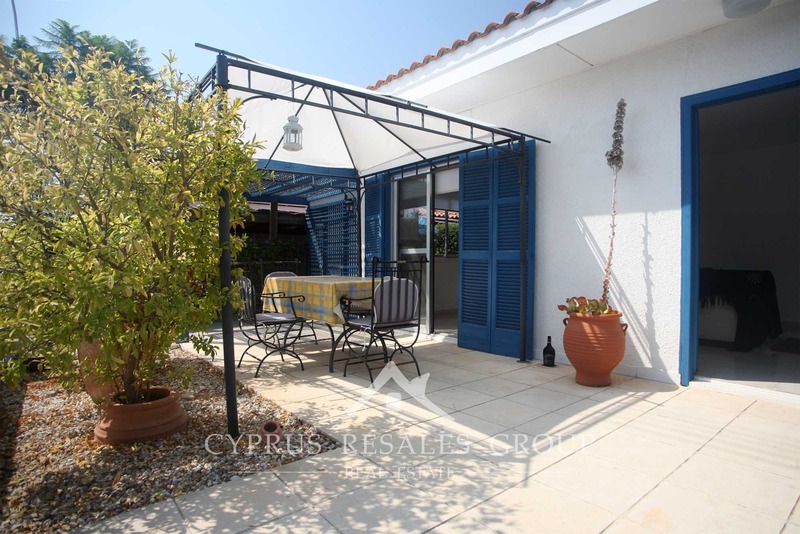 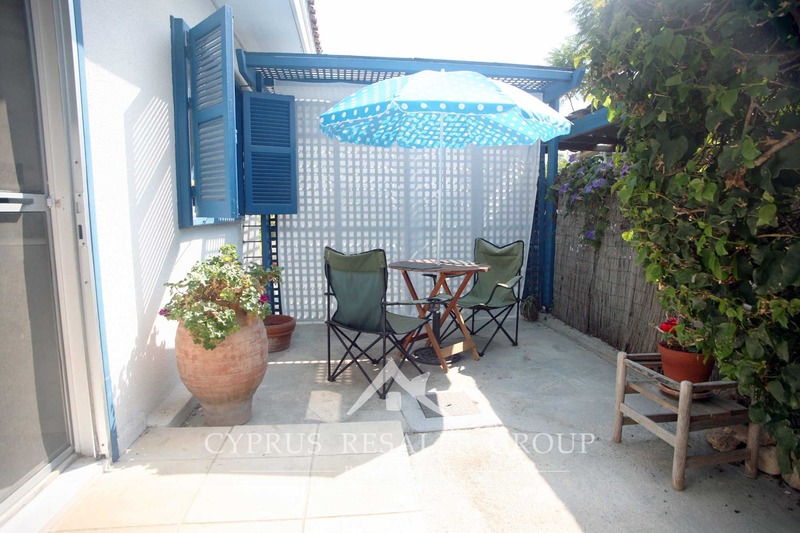 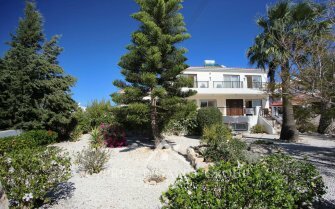 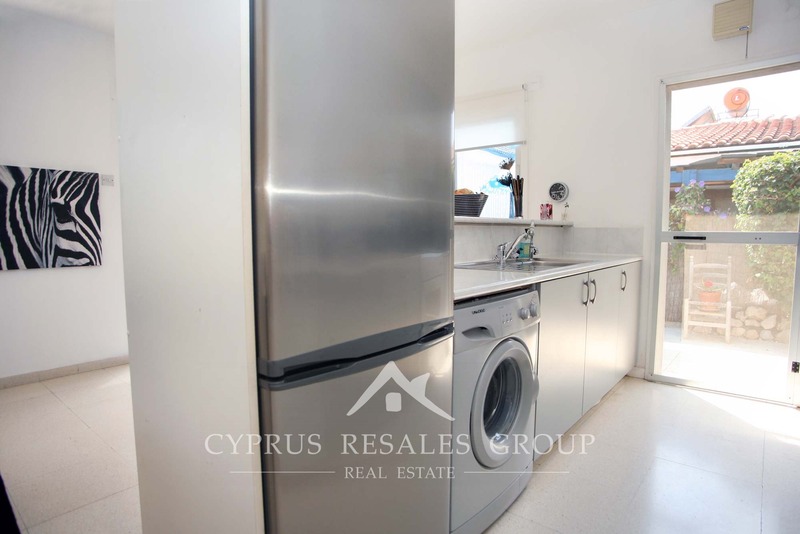 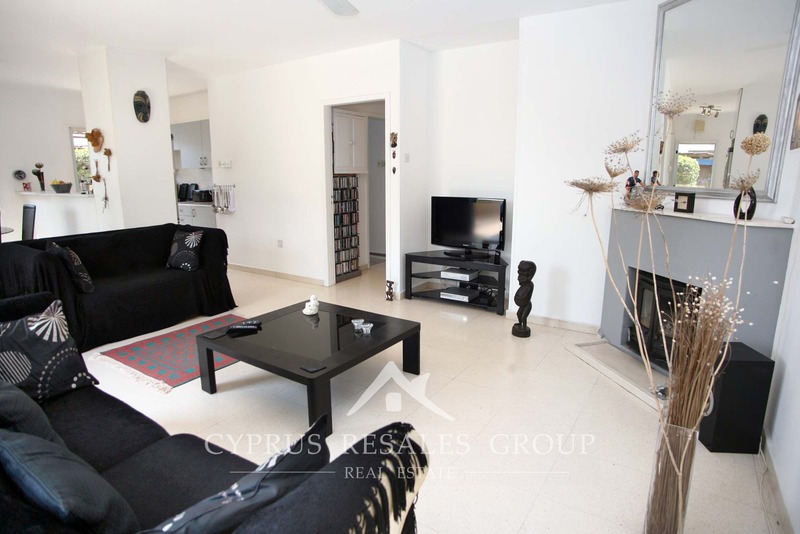 2 Bedroom resale detached bungalow in Tala Village,Paphos Cyprus. 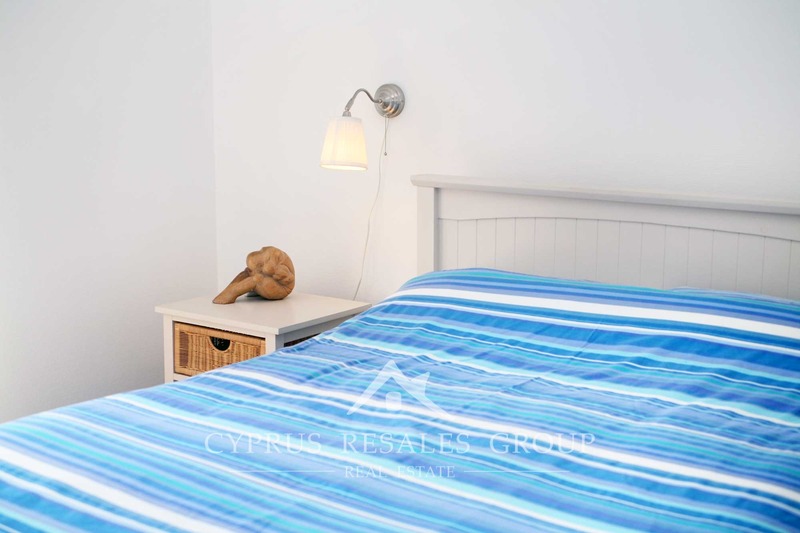 Tala Village impresses everyone who sets foot in it – traditional streets, unique character, amazing views and much more awaits a visitor here. 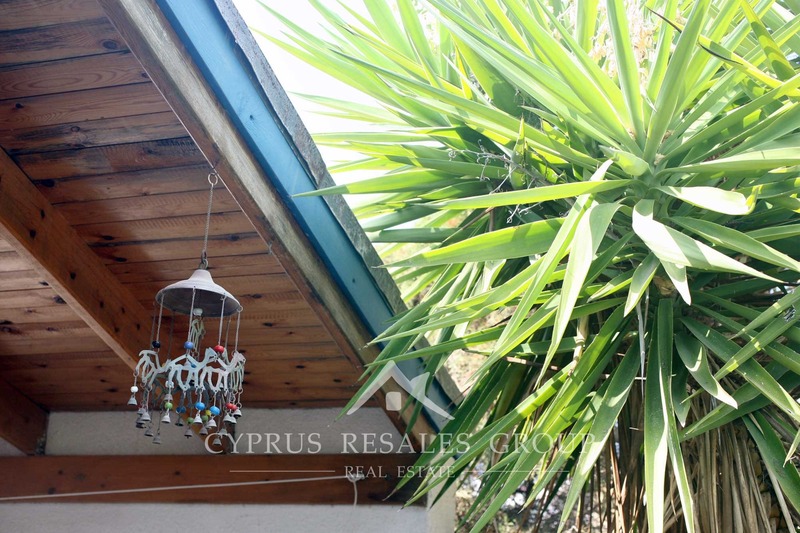 No wonder why this picturesque village manages to captivate the hearts of so many. 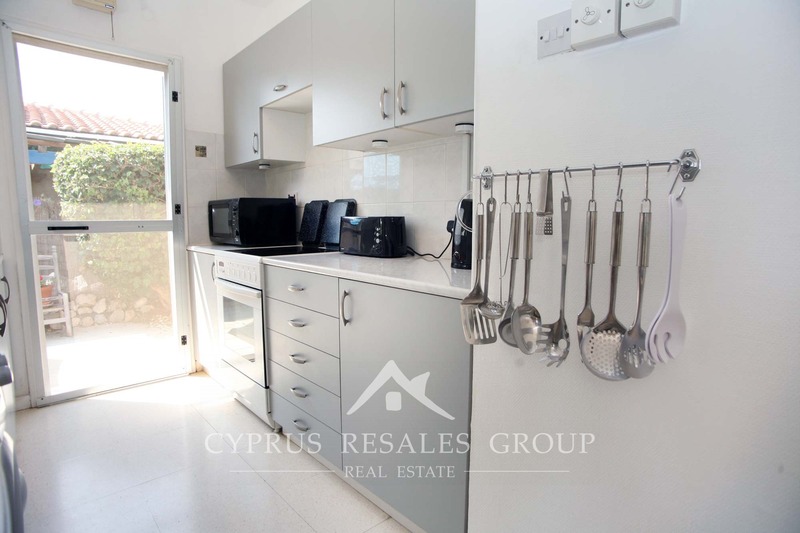 A rare combination of Cypriot tradition and modern infrastructure makes as well as easy transport links to Paphos, International airport and beached of Coral Bay make Tala a hot spot for international property hunters. 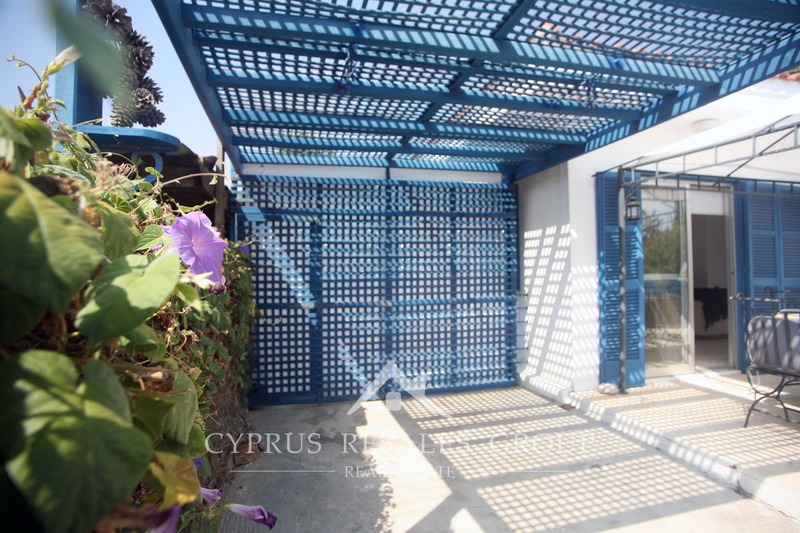 Only a short distance walk to the small and ever so lively village square this corner bungalow benefits from a spacious plot that allows for ample outdoor space in all directions, private parking and a private pool. 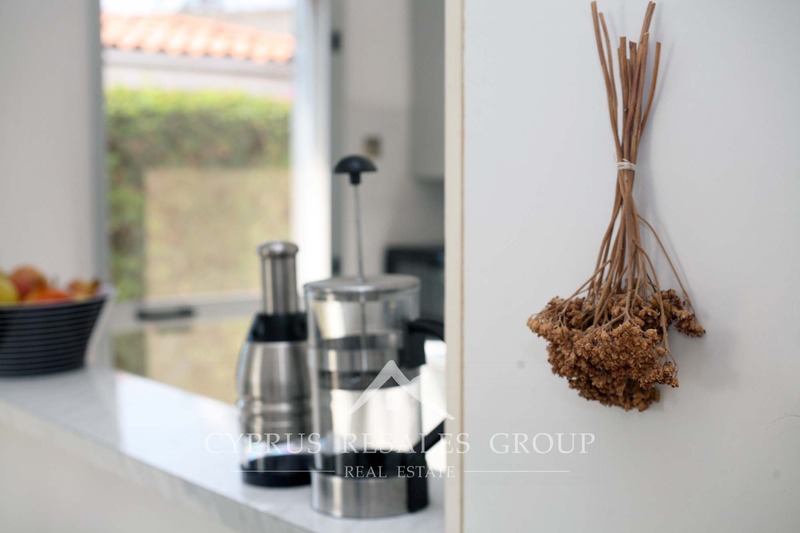 Indoors this welcoming little house has everything you need to slip into the Mediterranean lifestyle you crave. 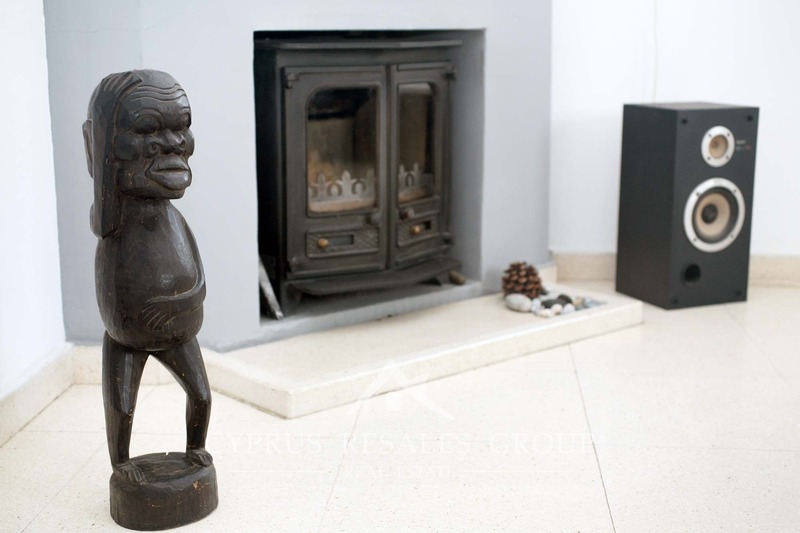 In one corner of the living room is a log burner that will provide warmth and unbeatable flickering orange glow that only a real fire can offer. 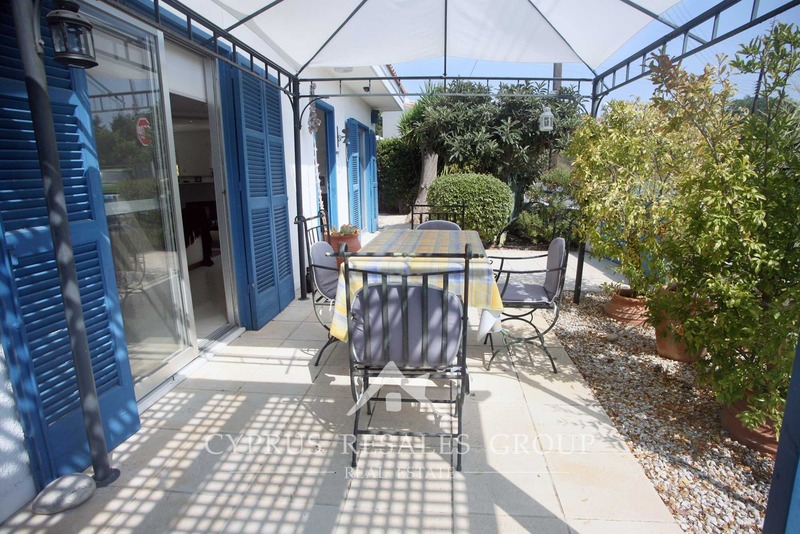 The rest of the living/dining area is bright and well-shaped while the adjacent galley kitchen has been tastefully refurbished. 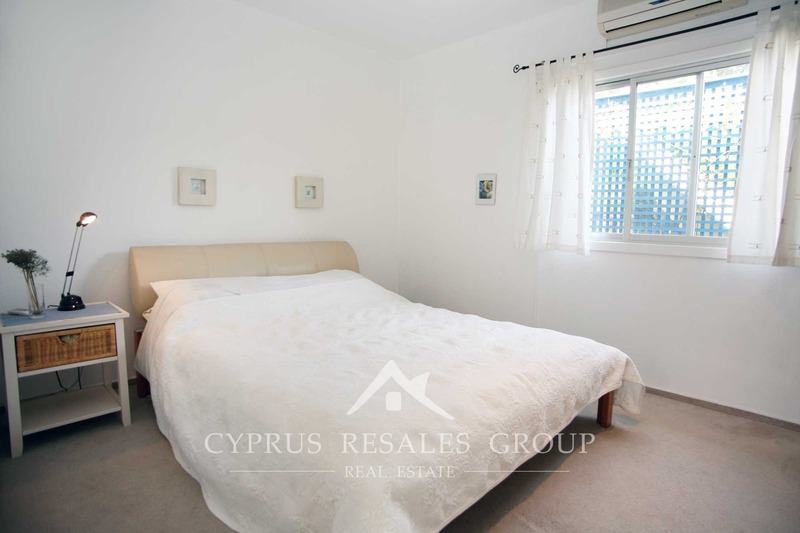 A small corridor leads to two very generous double bedrooms both with fitted wardrobes. 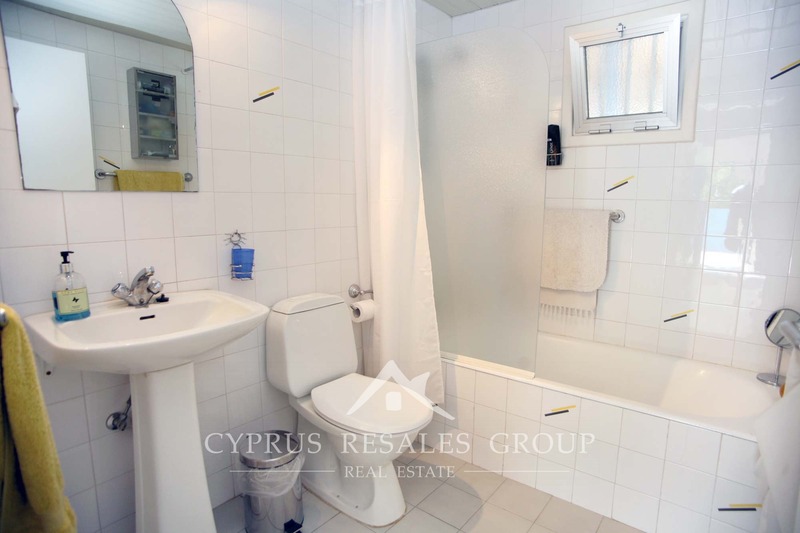 The classic family bathroom sits between the aforementioned bedrooms. 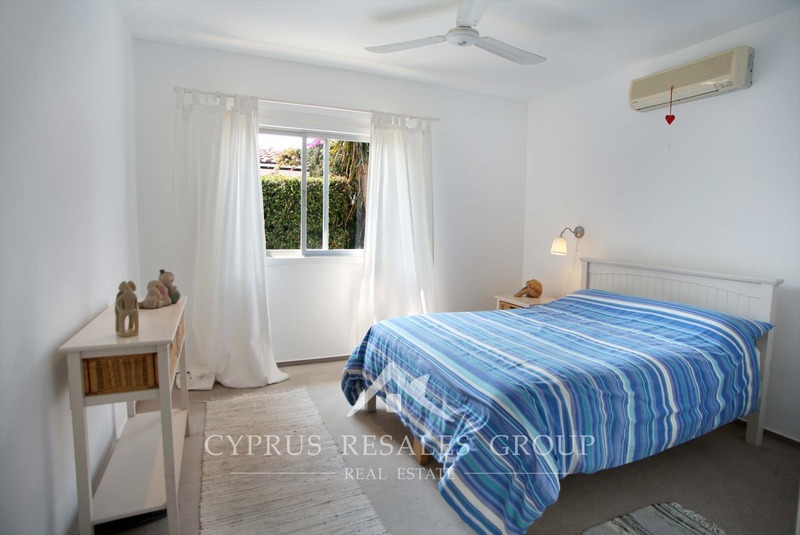 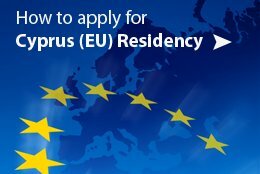 But enough of the inside, everyone knows that we all love Cyprus for its wonderful climate that allows us to spend most of the time outdoors. 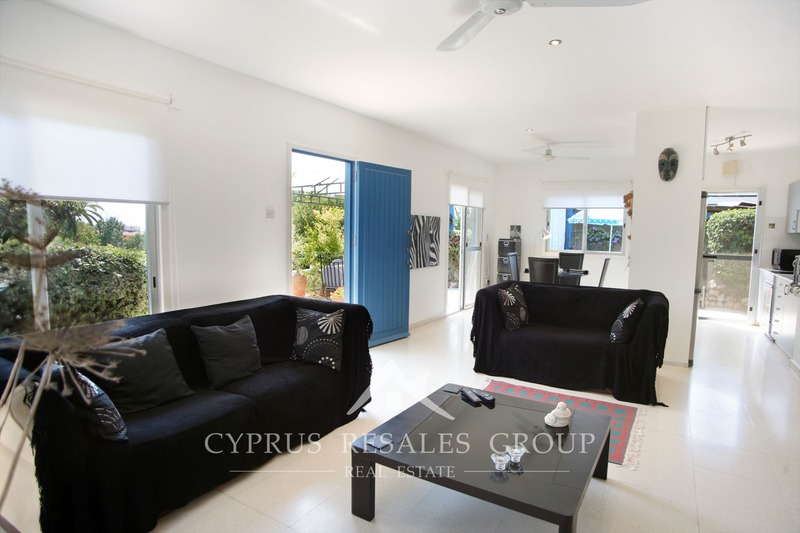 With a huge choice of private sitting areas you will be able to track the sun as it passes over your new home. 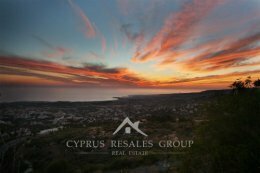 Sit with your morning coffee at the rear and migrate to the front in the late evening to watch the sun finally set into the sea lighting up the horizon in bright red and orange in the process. 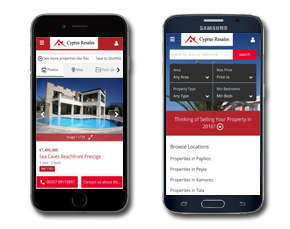 The market asks for TITLE DEEDS and again we deliver. 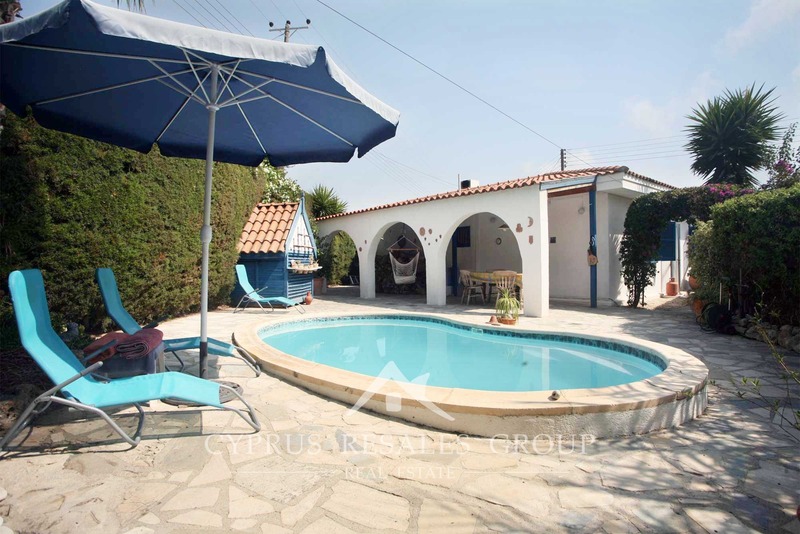 A great value detached bungalow in prestigious Tala is yours for the taking.